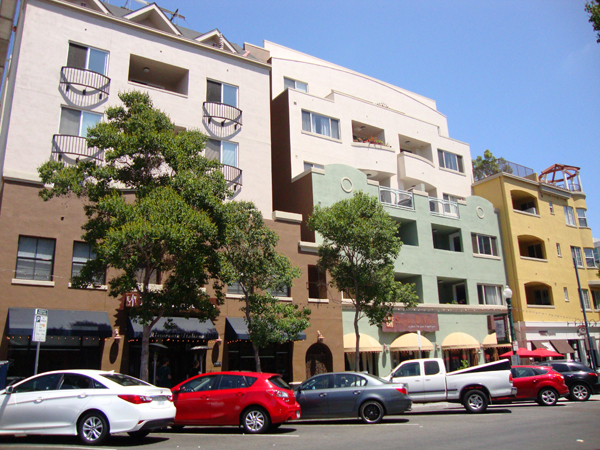 Porto Siena is a quaint six story building located at 1601 India Street in downtown San Diego's Little Italy neighborhood. The complex houses 88 San Diego downtown condos in one, two and three bedrooms which are about 730 to 1290 sq. ft. in size and also, 140 parking spaces. The wood, stucco and concrete construction was completed in 2002. Individual units are designed in a traditional style and have magnificent views of either the San Diego bay or the Little Italy neighborhood. Individual units are smartly designed. Sophisticated custom hand-set ceramic tile entries and a solid-core entry door with dead-bolt lock and hand-rubbed bronze entry hardware open in to carpeted living areas with dramatic 9' ceilings. Dual-glazed glass doors & windows lead to balconies overlooking the neighborhood and views of the bay. The condos include rounded drywall corners, dual-glazed windows for temperature and sound insulation, cast iron tub in bathrooms, china lavatories in master & secondary baths, designer-selected chrome faucets & plumbing trim with pressure-setting valves. Other features of the residences include a dual compartment cast iron kitchen sink with garbage disposer, built-in pantry for convenient storage, architecturally-specified lighting in kitchens & bathrooms, heating & air conditioning with thermostat control, cable TV, telephone, modem pre wiring and abundant storage. Two high-speed elevators access all levels. A large, 1,000-square-foot landscaped rooftop sun deck with cupola and barbeque provides opportunities for sunbathing and socializing or quiet family time. The distinctive exterior architectural detailing of the complex is complemented by the beautifully landscaped entry-level plaza courtyard with soft evening lighting. Other amenities include convenient access from the garage and entry foyer to mailboxes, quality, non-combustible construction, sprinkler-system building for added fire protection, and fully contained trash area with refuse chutes for each level. Porto Siena's Little Italy District hosts about a dozen festivals annually and is dotted with street side cafes and chairs on the sidewalk. The ambience of the neighborhood is that of a small Italian village. Local markets offer fresh produce, church bells ring through the neighborhood and the residents are friendly. 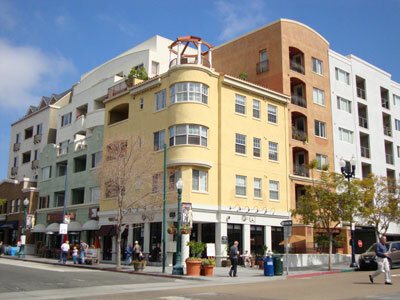 Porto Siena is centrally located just minutes from the San Diego Bay, the Embarcadero, and the Convention Center. The Civic Center, the Gaslamp Quarter, Horton Plaza, Seaport Village, and the new Ralphs Grocery Store are a stone's throw away. Commuting is made easy with the free way access and closeness to the Amtrak and trolley stations, the ferry landing and San Diego's Lindbergh Field Airport. Porto Siena offers a perfect combination of lifestyle and luxury. 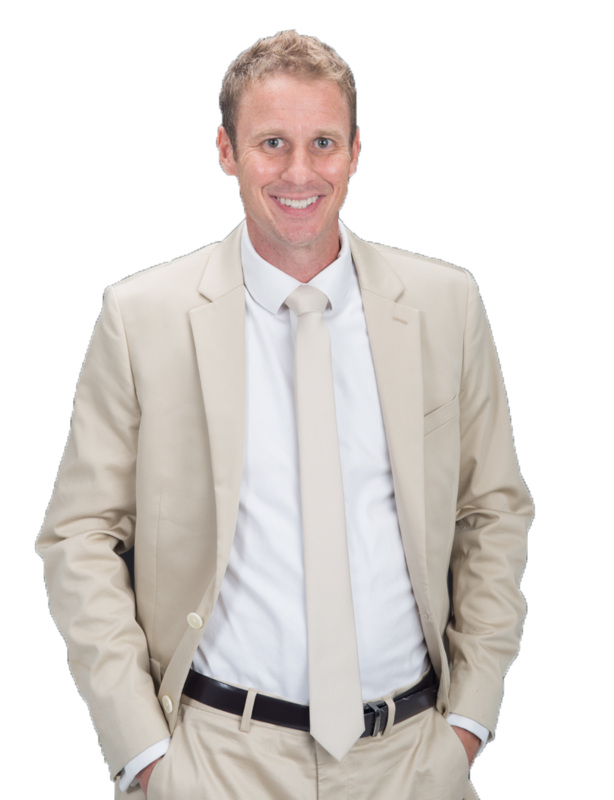 There are no active listings currently at Porto Siena. There are no active rentals currently at Porto Siena.